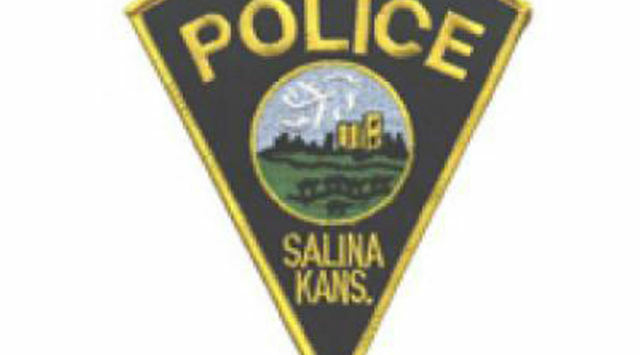 Police are looking for a vandal who shattered a large window at a Salina business. Captain Paul Forrester tells KSAL News that sometime between midnight on Sunday and 9am, someone broke a 6-foot by 7-foot window at Fine Line Barbershop located at 623 E. Crawford. Replacement cost for the glass and business name stencil is over $1,100.